As of September 6, 2016, there has been a SearchStax update. 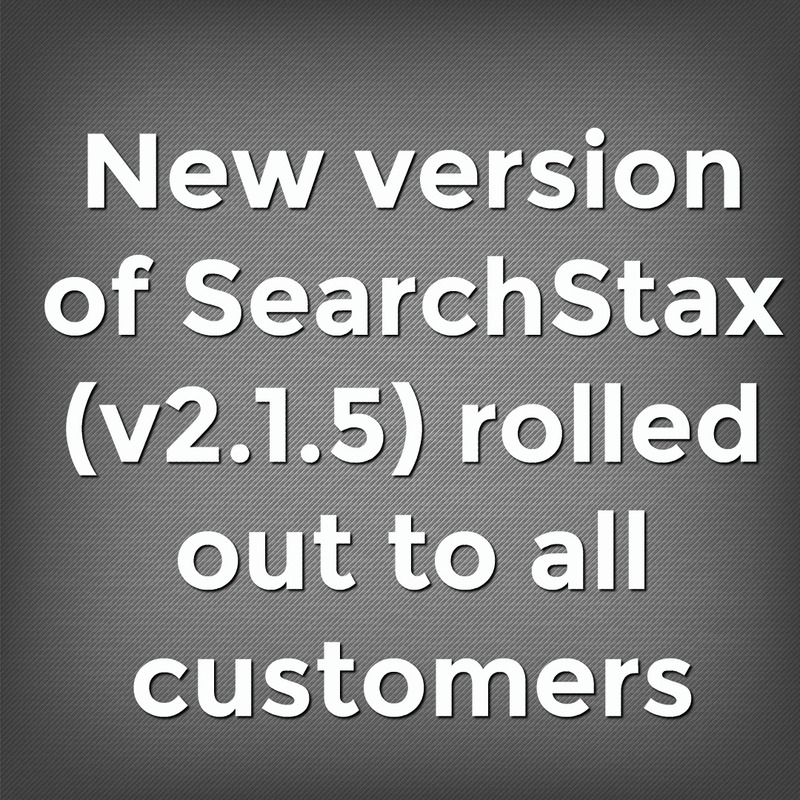 All SearchStax customers automatically received this update. No action is required. SearchStax Pulse allows users to see the status of shards and replicas for each collection. On the SearchStax dashboard for a deployment, navigate to Monitoring > Collections. SearchStax users can now monitor the health of every replica in every collection without having to log in to the Solr Administrative interface to find that out. Account Admin can resend an invitation to a user. Users with Admin role now have the ability to resend an invitation if it has expired. To do so, select a user, click Bulk actions and Resend invitation. Server status based on heartbeat instead of get request. Monitoring of server status is now based on a heartbeat function, instead of on-demand polling. In cases where Solr APIs are restricted by Authentication, the status of a particular server could not be retrieved. With this release, we’ve reworked the server status to rely on the SearchStax Pulse agent that does not have this drawback. Notice when Solr admin customized security.json. Disables Solr authentication via the SearchStax dashboard (Deployment > Security > Auth) so that SearchStax will not accidentally interfere with Solr-side authentication. Let the Admin rename the deployment. The deployment name is now editable by the user with Admin role. Low numbers don’t display properly on graphs. Fixed an issue with Search Throughput graphs where the graphs did not display very low values properly. Cluster goes unavailable if one node is restarted. An issue that sometimes interfered with cluster management has been fixed.